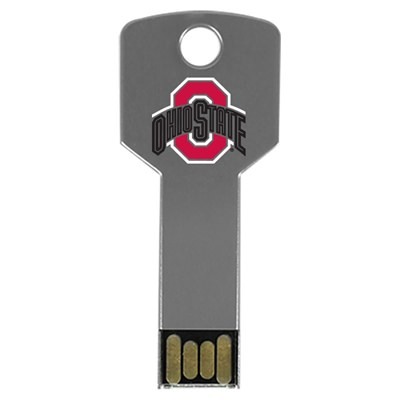 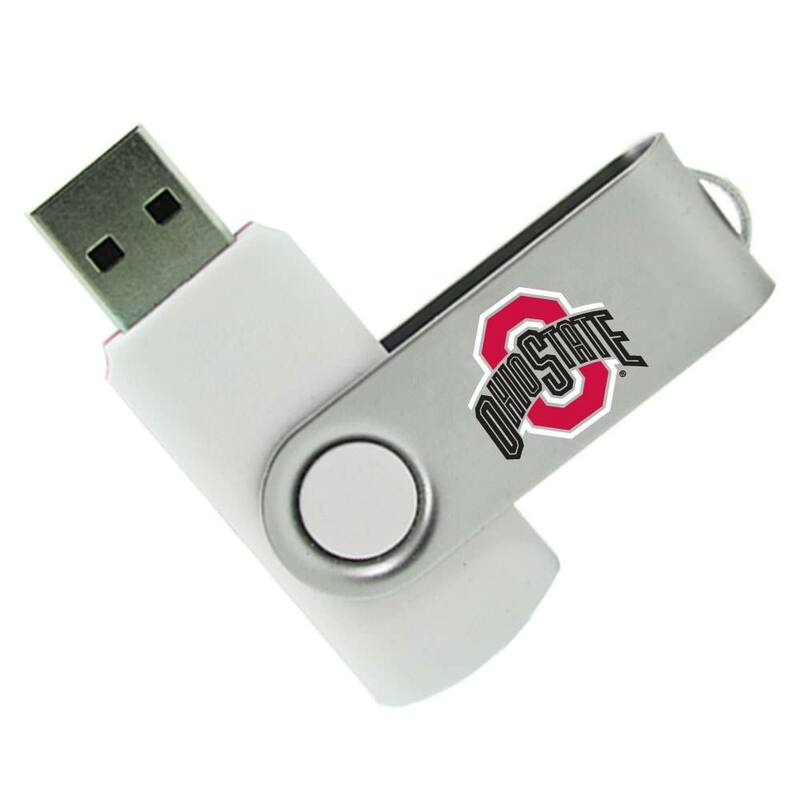 Get a grip on your data, Buckeyes, with our state of the art custom Ohio State University USB drives! 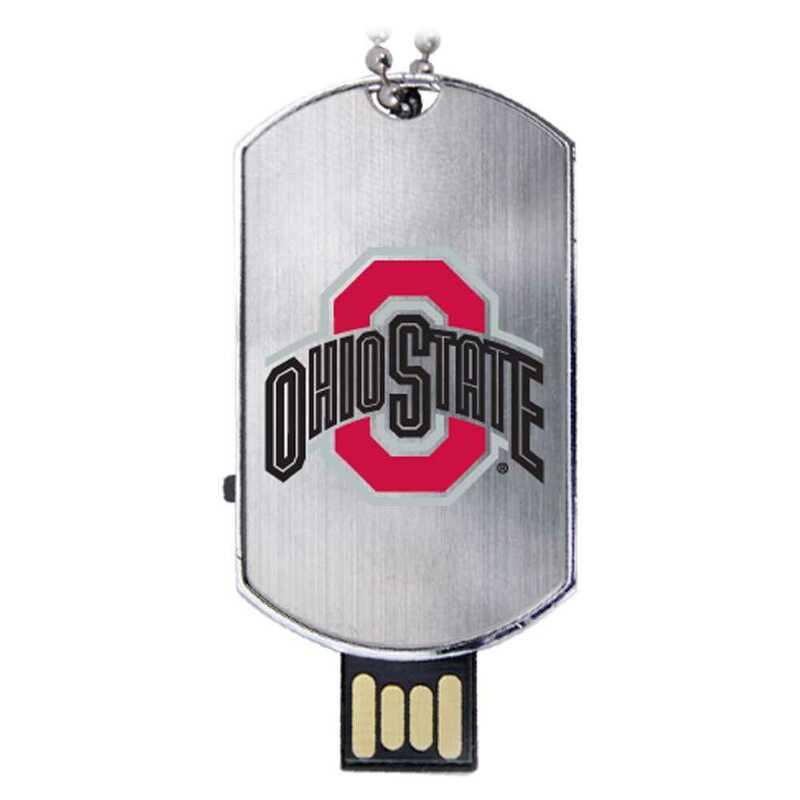 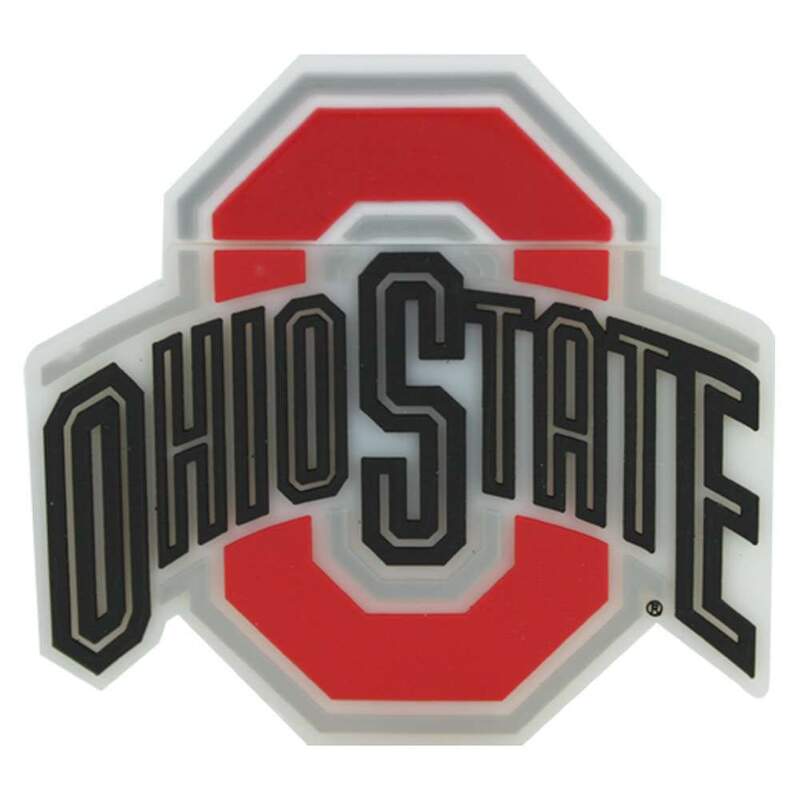 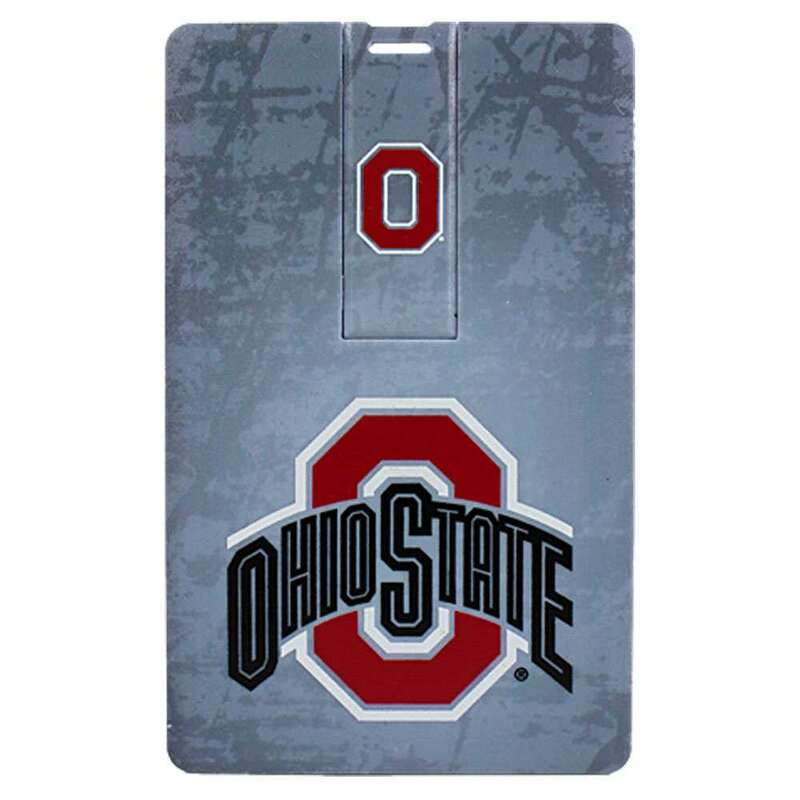 These high performance data storage devices are a great way to show off your Ohio State pride! Featuring a durable and convenient to carry design, these flash drives come with large storage capacities. 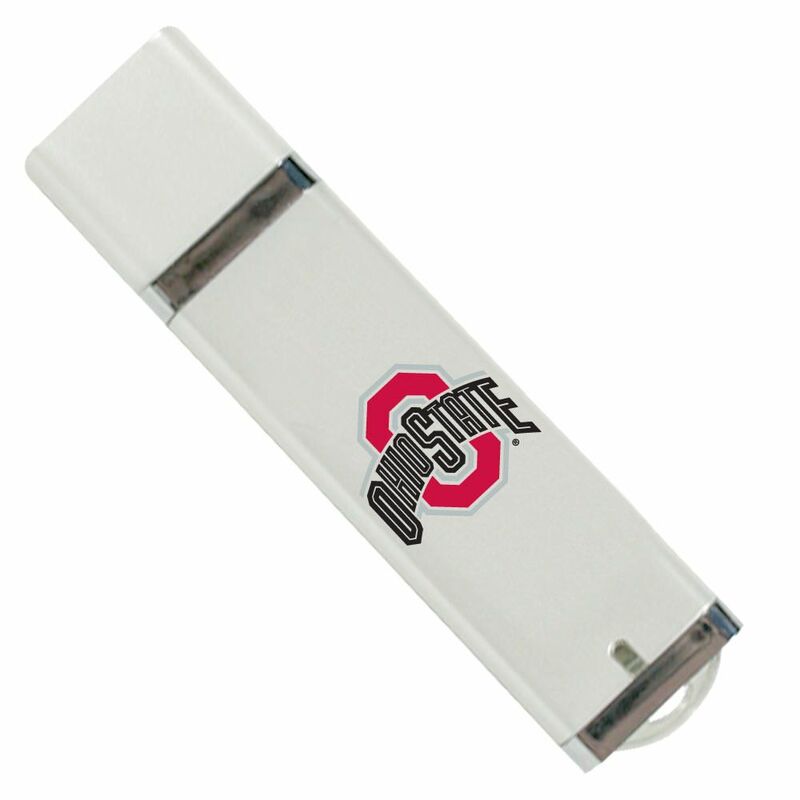 Perfect for carrying your most essential documents, pictures, music, videos, presentations, and multimedia.